Tea is one of the most versatile drinks out there, offering health benefits that are almost endless. It has been used as a healthy elixir by everyone from monks in Southeast Asia and the ancient Greeks to the British monarchy and South American spiritual gurus. Tea is regarded widely as a drink that can awaken your senses and replace coffee as an alternative to get through the day. With thousands of flavors ranging from true teas such as black tea and oolong tea to herbal tisanes like hibiscus tea, the health benefits of this libation are numerous. While certain types of tea wake you up and replace coffee in the morning, others can help ensure that you get a better night's sleep. 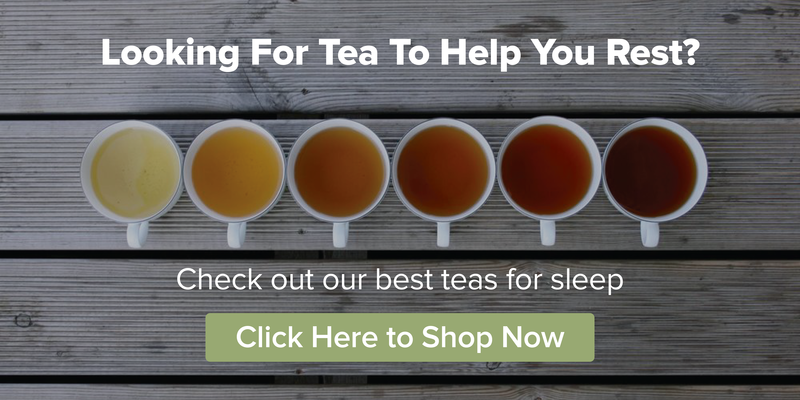 With naturally calming sedative effects, these nighttime teas can help alleviate sleep disorders such as insomnia and ensure higher sleep quality. 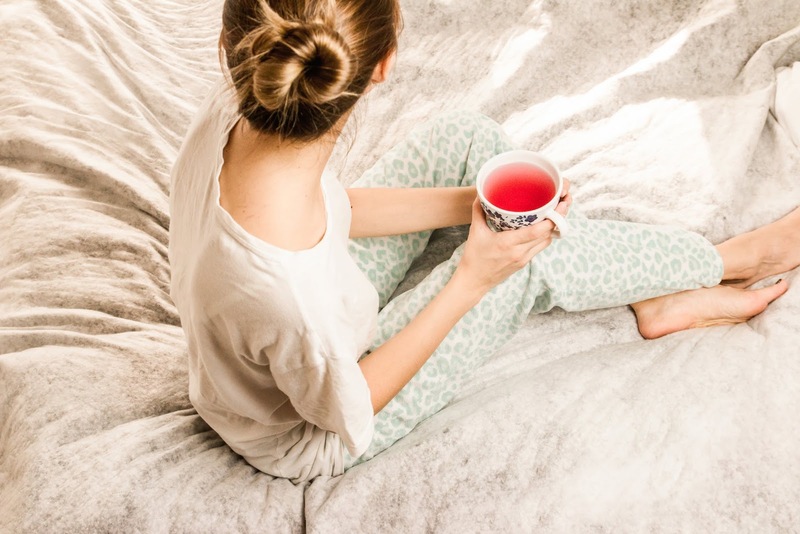 We've put together a list of the top 8 bedtime teas to help you relax in the evening and get to sleep faster so you can wake up feeling rested. 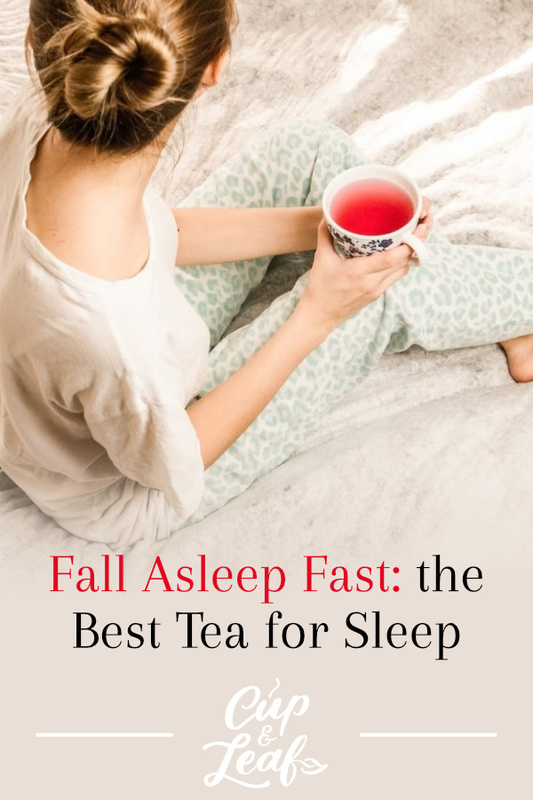 If you want to grab a bedtime tea to help you rest better, we have a collection of the best teas for sleep right here. Like taking a warm bath before bed, drinking a hot cup of soothing liquid can help you get to sleep faster. Compounds in tea trigger chemical reactions in the nervous system that encourage your body to relax and prepare for sleep. Many herbal teas and even some decaf true teas feature additional chemical compounds that further enhance sleepiness and resolve sleep problems to help you rest easier. Chamomile tea is probably the most well known sleepytime tea and near the top of any bedtime tea list. Chamomile tea is a great beverage to have on hand before bedtime due to its calming nature. This tea has been used for centuries as part of traditional medicine to treat anxiety, insomnia and relieve stress. This herbal tea is made from the flowers of the chamomile plant and features a taste that is reminiscent of crisp apples. Its flavor profile is described as earthy and grounded with finishing notes that are sweet and floral. A 2009 study found that chamomile extract reduces anxiety in patients diagnosed with mild to moderate generalized anxiety disorder known as GAD. Chamomile tea works as a mild tranquilizer to reduce stress on muscles and nerves. This process helps to relieve tension and encourage relaxation (1). Further, a 2005 animal study investigated the calming effects of chamomile tea on the amount of time it takes to fall asleep. Researchers found that chamomile extract decreased sleep latency in rats at doses of 300 milligrams (2). In a human study published in 2011, scientists found that chamomile was useful in improving wakefulness and alertness after sleep. These results indicate better quality sleep when patients consume chamomile tea (3). While research is ongoing, chamomile tea shows strong potential to make it easier to get to sleep and to get a good night's sleep. Passionflower tea is derived from both fresh and dried leaves of the Passiflora incarnata plant. Tea made from this plant is light pale green or slightly lilac in color. This tea features a mild taste that is vegetal, floral and earthy green. Passionflower tea contains a flavone commonly found in honey that induces calm and soothes muscles to increase mental repose. A study published in Phytotherapy Research examined the effects of passionflower on sleep quality in 41 individuals aged 18 to 35. The participants consumed one cup of passionflower tea or a placebo for a 1-week period and kept a sleep journal. At the end of the study, participants who consumed passionflower tea showed significantly increased sleep quality (4). Passionflower tea offers a sweet, floral way to alleviate sleep disorders and get better quality sleep. Consume 1 cup each evening before bed to reap the sleep benefits of passionflower tea. Lemon balm was a common herb used in the Middle Ages to treat symptoms of insomnia and anxiety that prevent restful sleep. Tea made from lemon balm is deliciously sharp and helps to induce calmness. Lemon balm tea is derived from the lemon balm plant known scientifically as Melissa officinalis which is part of the mint family. This tea contains compounds that help to soothe stress and relax muscles. This ornamental plant can be grown right in your own garden for fresh leaves that are chock full of health benefits. Studies have shown that lemon balm, when combined with other sleep aids such as passionflower and chamomile, can have mild to moderate effects on insomnia and sleep disturbance disorders. Scientists believe lemon balm triggers GABA receptors in the nervous system, which results in an increased state of calm and rest (5). Peppermint tea is made from the Mentha balsamea plant, which is a hybrid between traditional spearmint and watermint plants. The mint plant is often found in the wild and residential gardens across the world. Drinking a cup of peppermint tea before bed can help you sleep better, especially if you have and upset stomach. It is known as an anti-stress tea and contains inflammatory properties that relax muscles and encourage calm. Peppermint tea, like many other herbal teas, is caffeine free so drinking a cup before bed won't increase insomnia. In fact, peppermint tea contains compounds that work as muscle relaxants to help induce feelings of calm before bedtime. Peppermint has also been shown to relieve gas and bloating, helping to induce sleep when you experience symptoms of indigestion or other digestive tract issues (6). Peppermint tea can also help to alleviate nausea and morning sickness in pregnant women, ensuring better sleep. A study published in the Journal of natural Science Research examined the effect of peppermint oil on 101 pregnant women who reported daily morning sickness and nausea. At the conclusion of the study, scientists found that peppermint oil reduced the occurrence of nausea in pregnant women (7). If you are having a hard time falling asleep because of nausea or morning sickness, brew up a cup of peppermint tea. 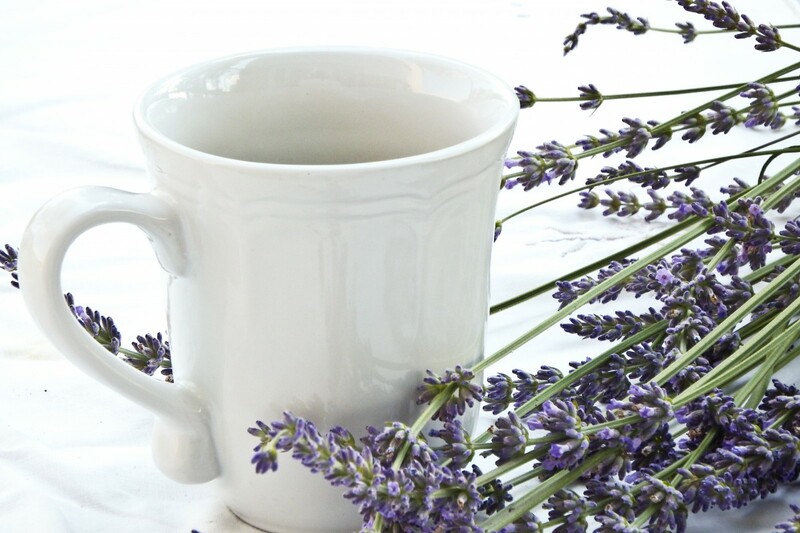 Lavender tea is made from the flower petals and buds of the Lavandula angustifolia plant. This tea sports a striking purplish pink color and exudes a minty aroma. Lavender tea has a flavor profile that is sweet, mild and light. Lavender is another popular scent that is legendary for calming your senses before climbing into bed. Lavender is used in everything from bath salts to aromatherapy to induce feelings of peace and calmness. This tea is a great way to settle down after a busy day and prepare for more restful sleep. A study published in Chronobiology International, demonstrated that lavender aromatherapy increases deep sleep and boosts energy levels upon waking up. The study consisted of 31 participants who spent three nights in a sleep laboratory while inhaling lavender oil and distilled water in aromatherapy. The substances were alternated in set time periods to establish control periods (8). At the conclusion of the study, scientists found that lavender increased slow-wave sleep, also known as deep sleep, and REM sleep. Researchers also concluded that lavender had stronger effects in women than in men. To reap these benefits, simply drink a cup of lavender tea before bed and make sure to take time to inhale the aroma and fragrance with each sip. Valerian root tea is made from the roots of the Valeriana officinialis plant that is native to Asia and Europe. Valerian roots appear light gray in color and this tea features an earthy, woody flavor profile. This tea can also feature pine and evergreen aromas due to the presence of the compounds camphor and pinene. Valerian root tea is a delicious concoction that features a similar aroma profile to that of tea tree oil. This tea should be brewed using hot water, not boiling water to preserve its calming and sedative powers. Valerian tea is a powerful sleep aid when it comes to treating insomnia and getting better sleep. It's use dates back to the 2nd century where it was prescribed in traditional medicine to reduce insomnia and anxiety. A scientific analysis of valerian root trials found that this tea shows moderate abilities to improve insomnia. Valerian tea is often suggested as an alternative to melatonin, a hormone that induces relaxation and sleep (9). This natural remedy has the potential to replace prescription drugs, which have dangerous side effects including hallucinations and drowsiness. It's important to note that this tea can have addictive qualities so it's best to use it sparingly in combination with one of these other sleep teas. It can also interact with certain medications, so consult with a healthcare provider before using this tea to treat insomnia or other sleep conditions. Lemongrass tea is an exceptional sleep aid that stimulates rest by inducing the release of chemicals and hormones that regulate sleep. Specifically, lemongrass tea triggers the release of serotonin, a hormone that has been connected to improving mood and happiness. 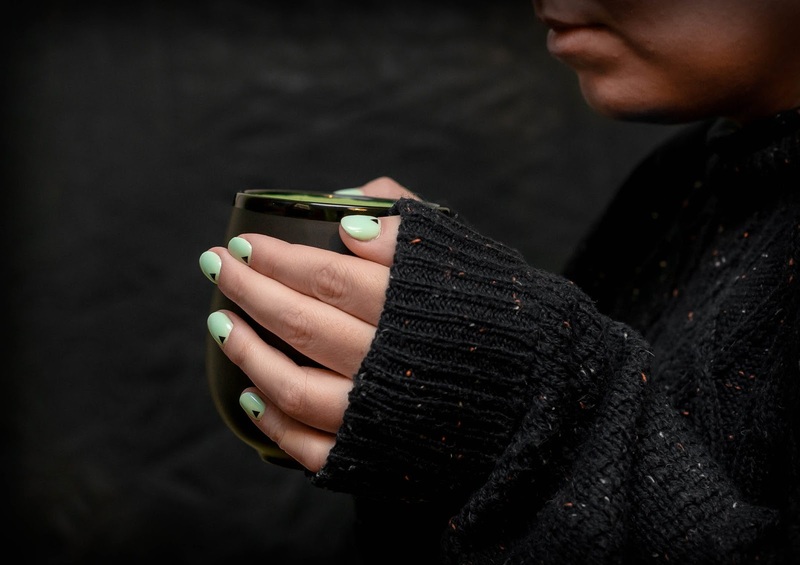 This tea is particularly useful for individuals who suffer from restlessness before bed as the sedative effects reduce stress while serotonin increases feelings of contentment. Lemongrass tea is made from the leaves of the lemongrass plant known scientifically as Cymbopogon citratus, which is native to Asia, India and Australia. This tea features a citrusy, lemony flavor. The taste profile of lemongrass tea is light and airy with a refreshingly crisp finish. A 2009 study found that lemongrass tea can help regulate sleep cycles, leading to improved sleep even over longer periods of time. Scientists believe these sleep aids can be attributed to the release of serotonin and sedative effects of the lemongrass plant leaves (10). Decaf green tea is a true tea made using the leaves of the Camellia sinensis plant. The leaves are decaffeinated through a either a chemical, water or carbon dioxide method which draws the caffeine molecules out of the leaves. It's important to note that all decaffeinated teas contain a small amount of caffeine, although this is negligible unless you have a severe caffeine sensitivity. Green tea features a wide flavor profile that can range from grassy and vegetal to buttery, floral or fruity. Decaf green tea generally develops stronger, more astringent flavors the longer it is brewed and when higher concentrations of leaves are used. A classic favorite, decaf green tea can help you get to bed faster and sleep more efficiently. Green tea is chock full of antioxidants and known for its positive health benefits ranging from increased energy to decreased risk of serious illness such as cancer. If you don't enjoy the floral or spicy tastes of herbal tisanes, decaf green tea is a great alternative when it comes time to get ready for bed. Decaf green tea contains theanine, an amino acid that helps to decrease stress and anxiety. A study conducted by the National Center of Neurology and Psychiatry in Japan examined the effects of theanine supplements on sleep health. The study consisted of 22 men with an average age of 27 years old. Twelve of the participants were daytime workers while 10 were students at a local university. Participants were given theanine for 6 consecutive days, which was concluded by a period were patients were given a placebo. 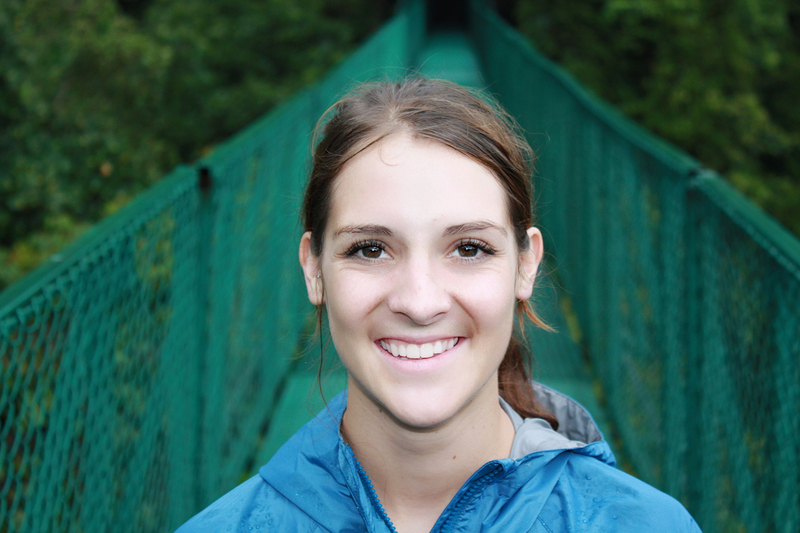 At the conclusion, all participants felt decreased levels of exhaustion while 7 of the 10 students reported increased sleep efficiency and longer periods of deep sleep (11). Green tea does not contain the same amount of theanine as supplements do. That means if you have a severe sleep disorder, supplements may be a better choice for your situation. For a general sleep aid, decaf green tea contains enough theanine to have mild sedative effects, which can improve sleep in most individuals. If you have a hard time sleeping because of sleep disorders such as insomnia or for digestive reasons, tea can help you get to sleep faster and increase your sleep quality. 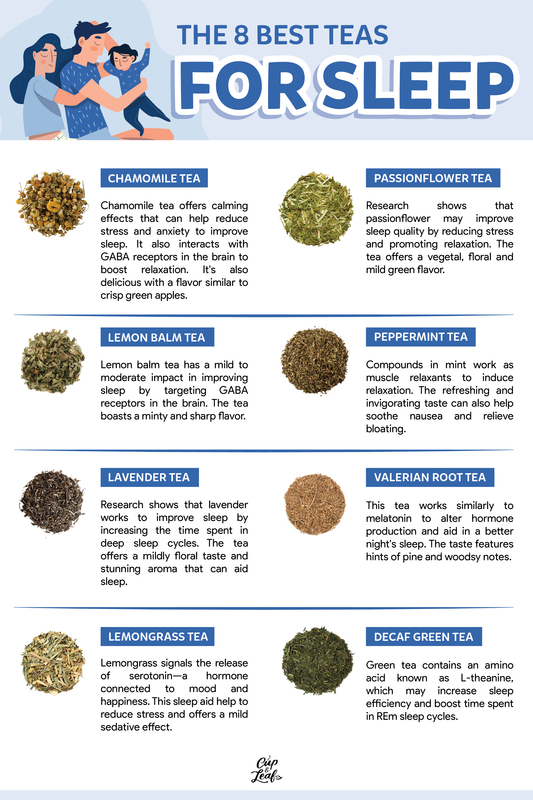 These sleep teas also feature a wide array of flavors and aromas. Try them all and decide which ones best suit your taste preferences. Set aside 10 to 15 minutes each night to unwind and sip a cup of sleep tea to help you feel more rested and ready for sleep. You'll thank yourself in the morning when you wake up feeling rejuvenated and ready to face the day. Sip a delicious cup of one of these top bedtime teas and you'll be slipping into sweet dreams in no time. For the best results, use loose leaf teas rather than tea bags. Loose leaf teas contain whole leaves that pack in more of the essential nutrients and compounds responsible for the calming and sedative effects. Mix your preferred tea leaves with hot water, settle into your favorite chair and make a conscious effort to unwind and enjoy the tea drinking experience. With these sleepy teas, you're sure to get more restful sleep and wake up feeling more rejuvenated.